NEW ON THE MARKET! 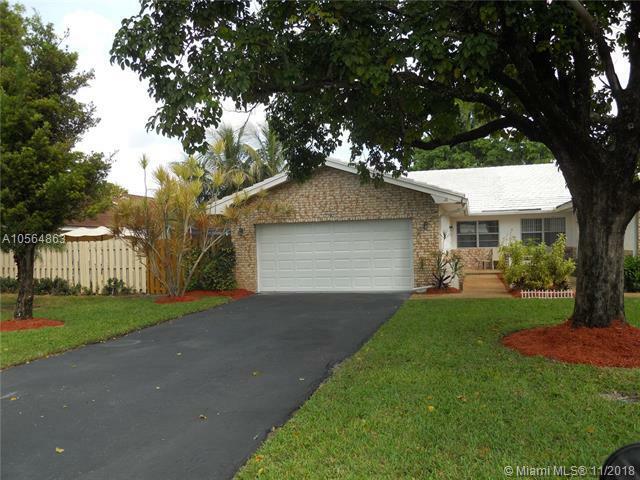 BEAUTIFUL AND SPACIOUS CORAL SPRINGS HOME LOOKING FOR A LOVING FAMILY! THIS LOVELY HOME IS A BEAUTIFULLY DESIGNED VILLA STYLE ATTACHED HOME WITH NO HOMEOWNERS ASSOCIATION! YEAH! 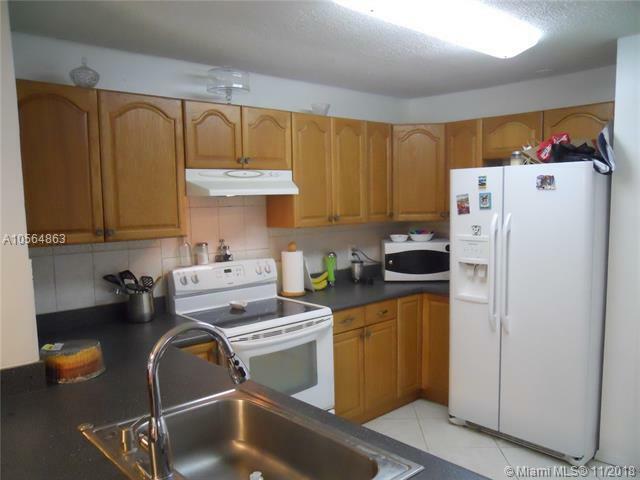 UPDATED KITCHEN, APPLIANCES, ROOF AND A/C. LARGE FENCED IN YARD. PERFECT FOR KIDS AND PETS TO PLAY IN. LARGE 2 CAR GARAGE. GREAT FOR EXTRA STORAGE! AIR CONDITIONED LAUNDRY ROOM. TERRIFIC FAMILY NEIGHBORHOOD. 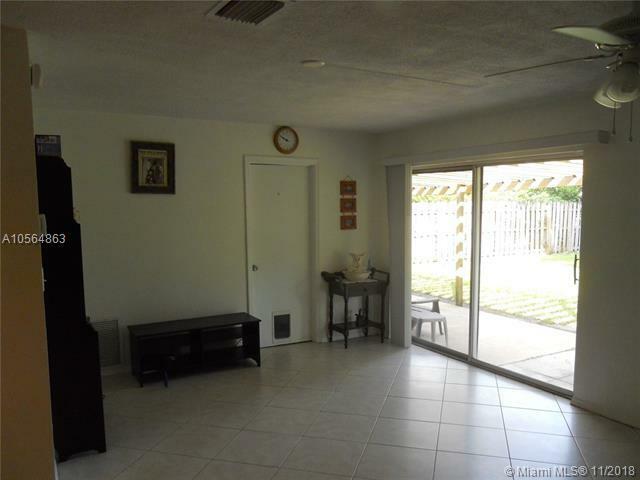 CLOSE TO SCHOOLS, COMMUNITY PARK, AND POOL, CENTER OF THE ARTS, HOSPITAL, FIRE AND POLICE STATION. FANTASTIC RESTAURANTS GALORE! 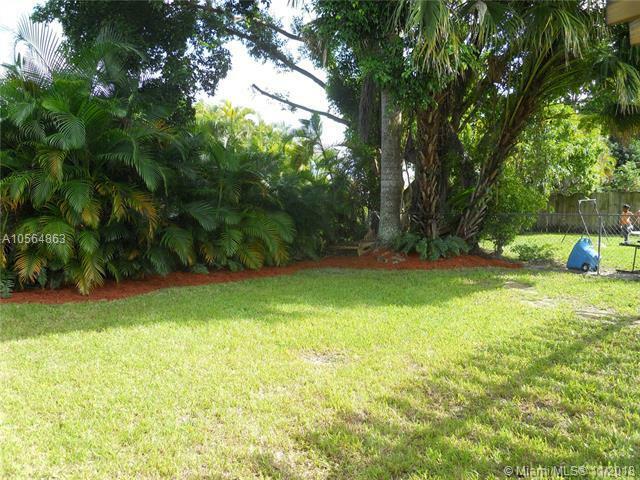 SELLER WILLING TO CONTRIBUTE TOWARDS BUYERS CLOSING COST FOR ASSISTANCE ( PRICED TO SELL FAST ).